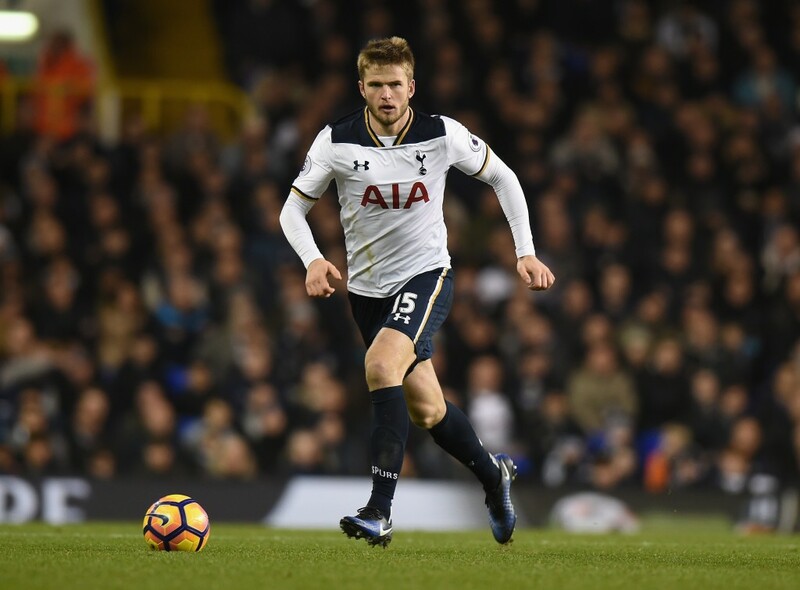 According to a report by The Sun, Bayern Munich will table a £50 million offer to sign Eric Dier from Tottenham, with Carlo Ancelotti an ardent admirer of the versatile player. The German club are keen on signing him after Manchester United’s failed attempt, and are hoping to secure a deal before the end of the window. 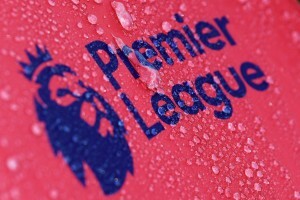 Spurs have received a lot of criticism this summer over their lack of purchases in the summer transfer window. If Dier fancies a move to join Bayern over Manchester United, Mauricio Pochettino will be under a lot more pressure , especially after the sale of Kyle Walker to join Manchester City. The in-demand Dier moved to Spurs from Sporting Lisbon back in August 2014 for a fee of £4 million. He did manage to carve out a place for himself, but ever since Victor Wanyama joined last summer, Dier has faced stiff competition in midfield. A naturally versatile defensive player, Dier has played as a defensive midfielder, a centre-back and a right-back on several occasions. Dier can perform the holding midfielder role quite well and has been one of the best in that position. Ever since he joined Spurs, the promising youngster has since made 135 first-team outings, scoring eight goals. While he is clearly one of the strongest young Premier League talents, it is evident that he needs to work on his focus. More often than not, Dier’s lack of it during the game has been an issue and he will need to work on maintaining a consistent amount of concentration on field, if he does join the German club. The 23-year-old England international was on Jose Mourinho’s radar to improve United’s midfield situation but the Red Devils did manage to sign Nemanja Matic from Chelsea, thereby reducing the need for a midfielder. However, having a player as versatile as Dier could prove to be a massive boost, and it seems like Bayern recognize that. Dier is likely to get a permanent spot in the midfield for Bayern and the player can potentially be a good fit since Ancelotti requires cover in the defensive area of the midfield. He could, thus, be the defensive midfielder who can put an end to Bayern’s woes in that area.